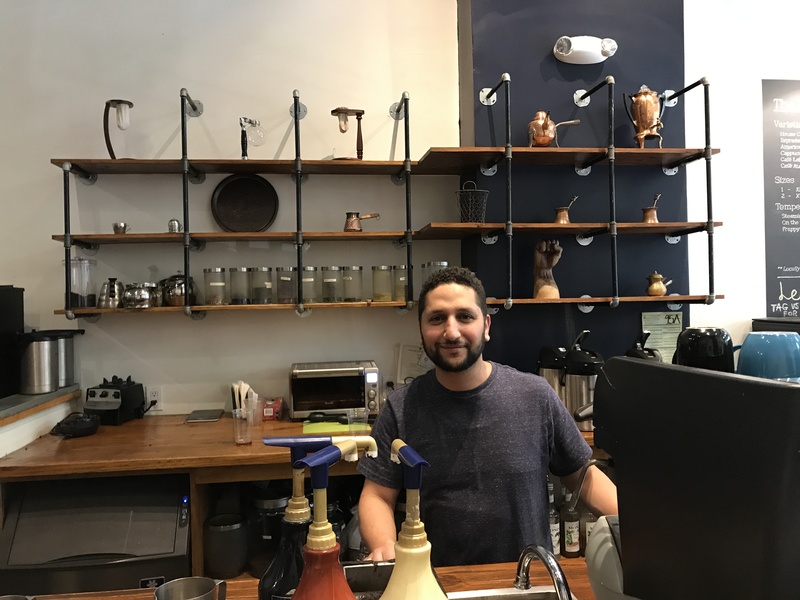 Owners Basel Nassri, Abbas Arman, and Ruba Alhenawi opened specialty coffee shop, Ebrik Coffee Room in 2014, which they named after the Turkish word for coffee pot. At Ebrik Coffee Room, community, culture and comfort define both the inspiration behind the business as well as the customer experience. Abbas and the rest of the team are passionate about bringing people together to explore the diversity of cultures represented by the coffees they serve, in an environment that eschews any pretense. Located near the Five Points MARTA station, the shop is intentionally accessible and conscientious - from the Banksy street art on the walls, to the wide range of music they play, to the couches that receive a wide range of student, professional and tourist customers. 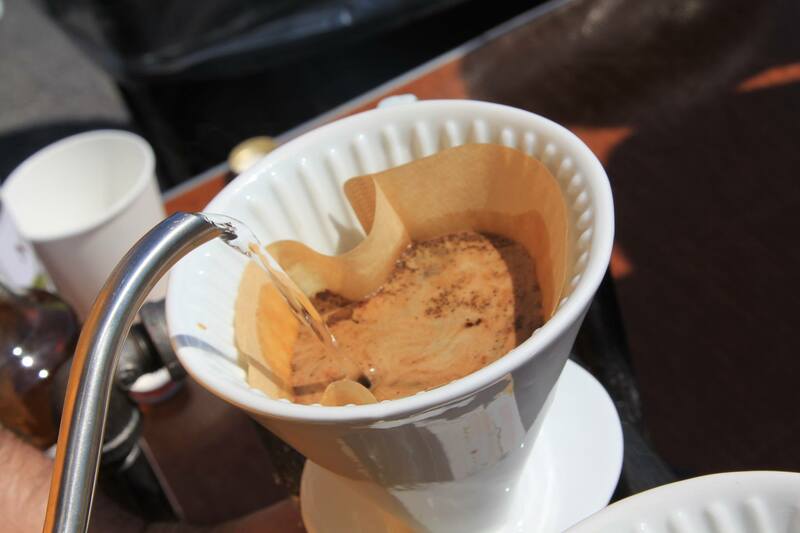 While Ebrik is named after the Turkish word for coffee pot, customers are by no means limited to the cardamom-infused deliciousness of Turkish coffee. The shop offers a Kurdish variation (with milk), as well as espresso, and a range of coffee brewing methods including pour over, siphon, and French press. Customers often notice the "Syrians are welcome here" magnet, that went up in the shop in early 2017. In the midst of escalating hate speech directed toward Syrian refugees, Ebrik is proud to remind its community that their coffee house is a safe place for people to connect, exchange ideas, and work together.